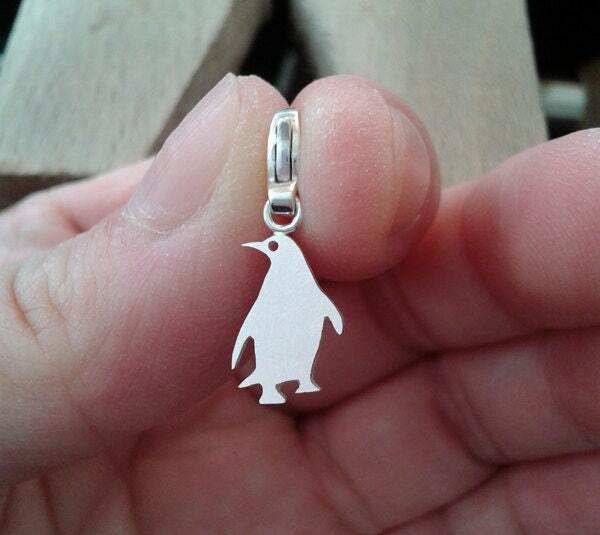 Both the penguin charm and the clasp are in solid sterling silver. Material: solid sterling silver as shown, also available in gold, please choose from the drop down menu. If you want it in 9ct yellow or white gold, it will be $106 each.